This savory caramel glaze is an easy preparation. With just three ingredients, you can take a boring dessert to the next level. While any dessert is a guilty pleasure, sometimes you really just want one that makes you lick your fingers. This glaze will help you customize any dessert. 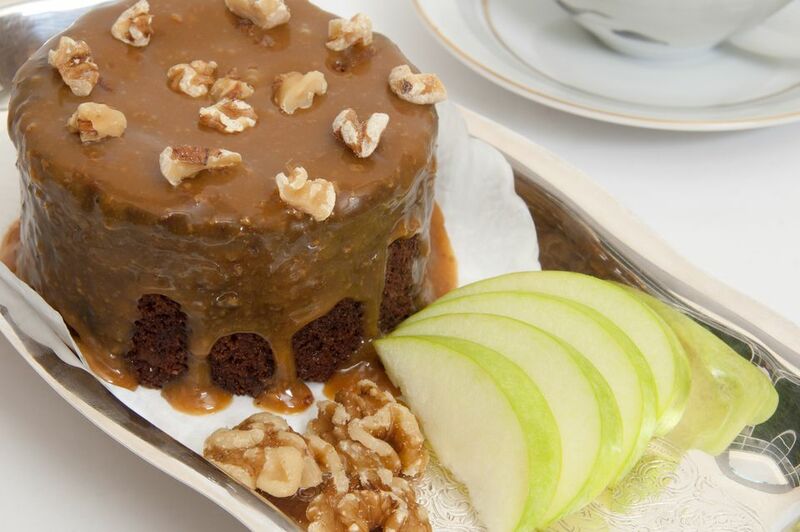 It is wonderful on a bundt cake, over gingerbread, served with bread pudding, or with a cobbler. Add the brown sugar to the butter and cook, stirring, for 1 minute. Add salt and cream; bring to a boil over medium heat. Continue cooking, stirring, for 2 minutes. Cool for about 15 to 20 minutes and then drizzle over a cake or use as a sauce for gingerbread or bread pudding.